for the price that you mentioned, you can get a 3.2 Inches resistive touch with IPS WVGA screen, 5MP with dual flash. and a superb sound phone. 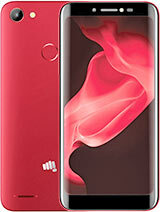 the phone is a Lava M70 at Rs.3,870/- only. I personally love this phone. the other phone that I have is the Lava Xolo that would leave you speechless. although it costs Rs.17000/- approx at Timtara now. I got it from Croma. 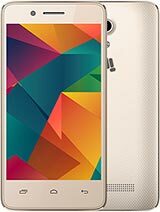 Best mobile in 3780 Indian Rupees...!!! Just got one few days ago. 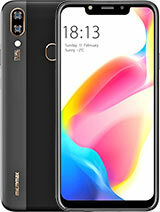 Good Sound Quality,Dual SIM, iphone like menu. Is the touchscreen Capacitive or Resistive? 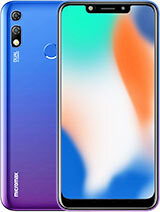 Does this phone have edge in it and how is the sound in it???? Any one please help me. have u here DOC views?????? manoop, 06 Jun 2012could u mind uploading more pictures of micromax X660 also the 360° rotating view???? ple... moreYes it supports MP4. Does this phone supports mp4 format??? Does this phone supports Accelerometer.???? Is it available in hyderabad? very nice ..but its price??? Jay Jay, 01 Jun 2012Bought it a couple of weeks ago...A few Pros & Cons in my opinion... Pros: Overall loo... morethnaks for review. I wouldlike to buy this and plz clarify me abt net Speet. MicroMax should come up with something like this but with android........And a processor of atleast 1Ghz. 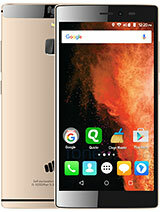 Total of 81 user reviews and opinions for Micromax X660.